Under the “Art for All” banner, the 35th edition of European Heritage Days is part of the European Cultural Heritage Year. Visitors are offered a programme of guided tours, workshops and concerts. 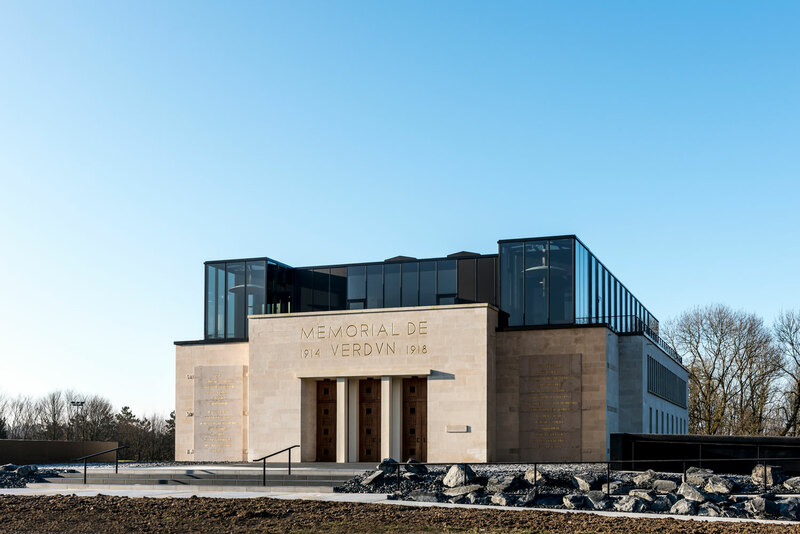 The Verdun Memorial was created in 1967 as a major historic and memorial site located at the very heart of the battlefield. 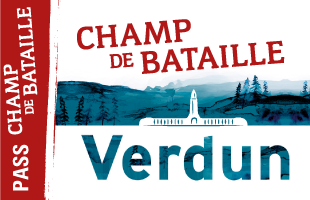 On the very site of the battle, visitors are taken on a tour, both informative and emotional, to discover the Battle of Verdun as seen through the eyes of those involved, both French and German. 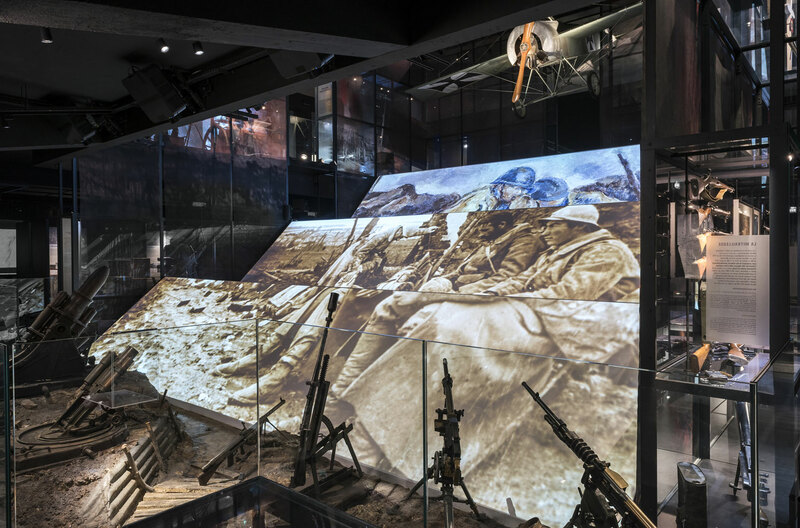 Items from collections, eye-witness accounts, audio-visual displays and hitherto unseen photographs are used to portray these men, who came from all over, and their experience of the war. In 1918, while the fire power greatly exceeded that of 1914, the need to preserve human life emerged as a major priority. And so tactical combat changed: all the fighting forces, artillery and support sections worked together for maximum efficiency. As well as the combat experienced gained by both French and German forces over the four years of the war, there were advances in weaponry and technical methods. The young American army discovered and gradually adapted to the reality of war. 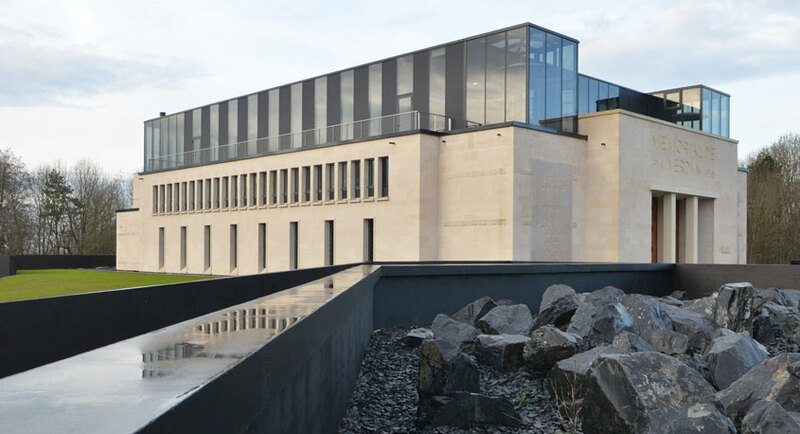 The permanent exhibition of the Memorial becomes the stage for a treasure hunt. Armed with a set of clues, children can explore the collections in the quest for certain objects retelling the history of a fictional soldier. As they go along, the young detectives piece together their discoveries to recount a soldier’s experience of the battle of Verdun. This programme presents a musical and literary account of the years of the First World War. No tickets left for this event.